I have always been that kid at school. The foreigner with the strange accent. The girl who came from nowhere and never really fitted into any particular group. I did not stand out for being smart, beautiful or sporty for that matter. I just did my thing. I have lived in 8 different countries, two different hemispheres and often it felt to me that I have gone through life anonymously. Not really belonging to a nationality, a country or even a family. I never really felt the urge to fit in if it did not feel right, and learned that the feeling of loneliness had nothing to do with the amount of people you surrounded yourself with. Always finding my happiness in the solitude of the outdoors. It wasn’t until I started racing adventure sports in my early thirties that I felt really at home in a group of people. A deep connection made by sharing the same passion with people from all sorts of different back grounds, nationalities, and walks of life. 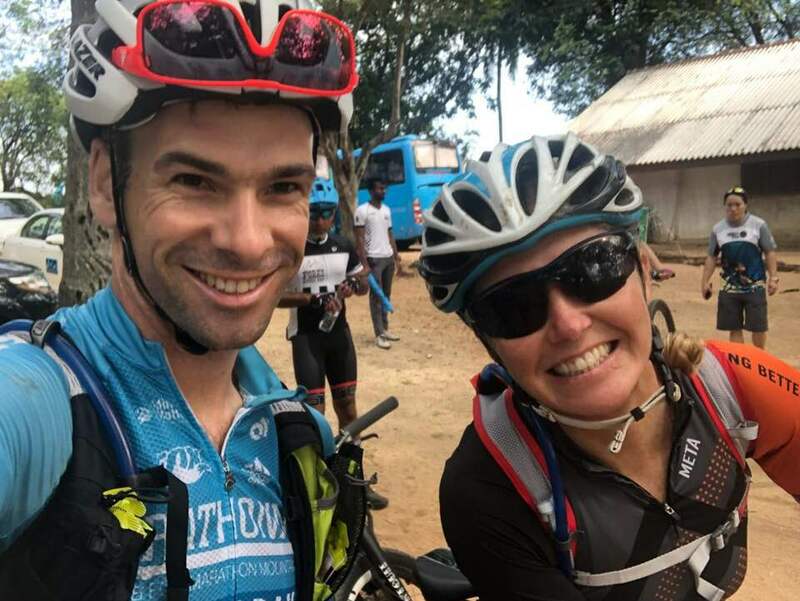 A shared love for adventure, for the outdoors, for exploring new cultures and countries whilst pushing our own limits to the max physically and mentally. Friendships made based on a fundamental understanding of what made you, you. Friendships which would last a life time. Connecting the dotted lines. Every time I surrounded myself with these like minded people it felt like coming home and it made me happy in the truest of forms. A feeling which was very easy to get addicted to. I did not hesitate for one second when Phil invited me earlier this year to come and race the 5 day MTB stage race, The Rumble in the Jungle which was held in the Sri Lankan mountains. I had already made plans to race the Trans Pyrenees with my adventure buddy Karin Sloove which was raced in the same week. 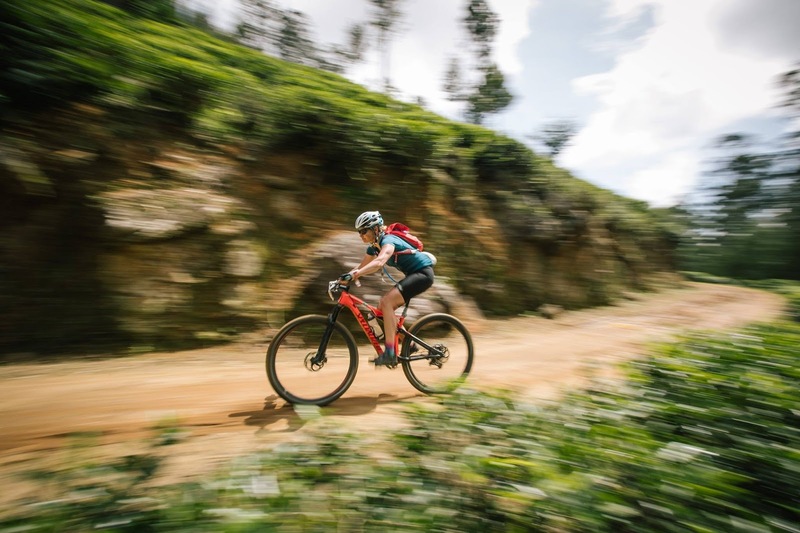 We very quickly changed our plans and signed up for an adventure of a lifetime with MTB World Wide in Sri Lanka. Phil and I had bonded high in the Indian Himalayas suffering through my first and one of the most brutal MTB stage races in the world, the Hero MTB Himalayas. And Phil’s better half Corrine, being the physio at the event, had kept my back in one piece during that time. We had stayed in touch ever since and the thought of catching up with them during another incredible adventure, filled my heart with joy. With Phil also being the organiser of the infamous highest MTB race in the world, the Yak Attack, in Nepal, I knew we were in for a treat! 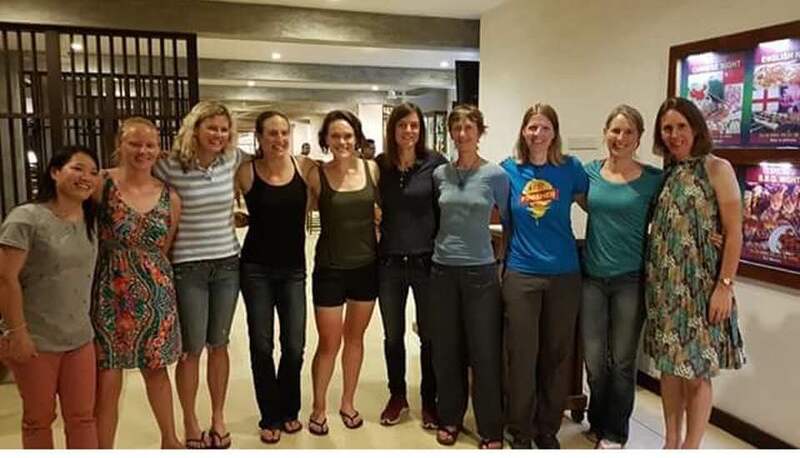 With familiar faces coming to Sri Lanka in marathonMTB legend Mike Blewitt, Aussi legend Meg Carrigan and the always smiling speedy Karen Hill, plus other athletes I had met at events all over the world, I reassured my friend Karin that we could not have a nicer bunch of people involved when her lack of Mountain bike experience made her doubt her ability to finish the stages every day. 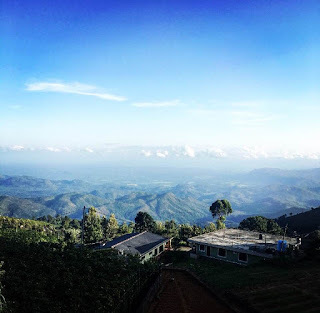 The days were filled with Sri Lanka’s incredible beauty; From navigating thick jungle, climbing into the high mountains, passing breath taking waterfalls, to taking in the friendly supporting and beautiful smiles of the Sri Lankan locals whilst descending through working thee plantations and navigating exhilarating down hill trails. The organisation was second to none and as a group of riders we had become a tight knit as more and more stories started to unfold. Spare parts changed hands between riders to fix broken bikes and everyone made sure we were all on that start line the next day in the best possible way. Laughter curing the wounded bodies and empathy taking away any doubts of being able to continue. 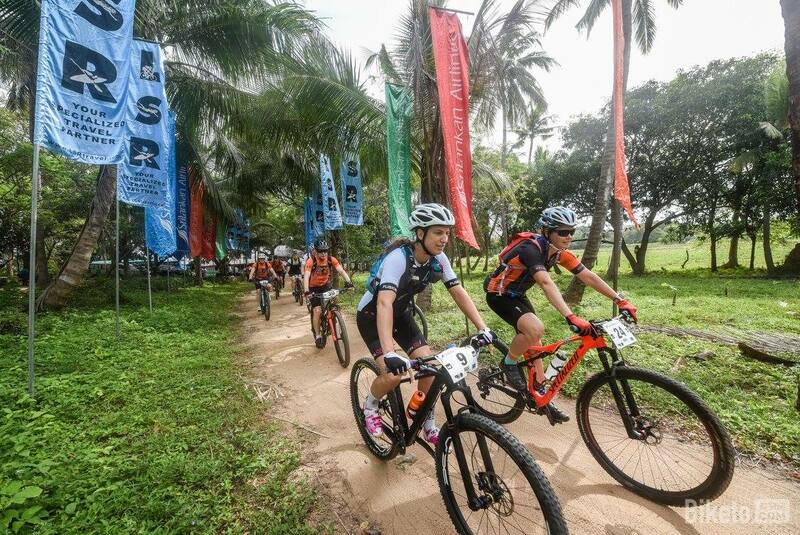 The way we came together as a group and the smooth progression of events in the following days was a huge credit to the sponsors Sri Lanka Airlines, Lanka Sportreizen and in particular organisers Phil, Corinne and Neil. Deep heartbreak laid within every single one of us, with the loss of one of our own. Equally we had an understanding that this was part of the way we choose to live our life’s in an adventurous but incredible beautiful world. And not wanting to have it any other way. The knowledge that Narayan would have felt the same giving us some form of comfort in the darkest of times. After a small but lovely intimate closing ceremony organised by Sri Lanka Airlines, we heavy heartedly went our separate ways travelling home, changed by a deeply sad experience which will forever connect us. Things had been a little cloudy in my head in the last couple of years. With my dearest friends dotted around the world rather than having them in my close proximity. Feeling like a bit of an outcast in my day to day environment. Not quite knowing which direction to take. But simultaneously always gravitating towards a life filled with real emotions. Accepting that with the incredible highs come the heartbreaking lows. Now more than ever am I determined to keep following my rocky path of chasing dreams, live the life which sets my heart on fire, in spirit of all the legacies who chose this exact existence but did not get the chance to follow it through. In the spirit of Narayan. A huge thank you to Sri Lanka Airlines, Lanka Sportreizen, Phil, Corinne and Neil for all their support and dealing with an impossible situation with such gratitude and grace. You are all wonderful human beings and I hope to see you very soon. You were always too quick for me brother, on your bike and with your humour. On June 13th The global mountain biking community lost one of its own. Nepal lost a son. Many of us lost a beautiful friend. The night sky lost its brightest star. 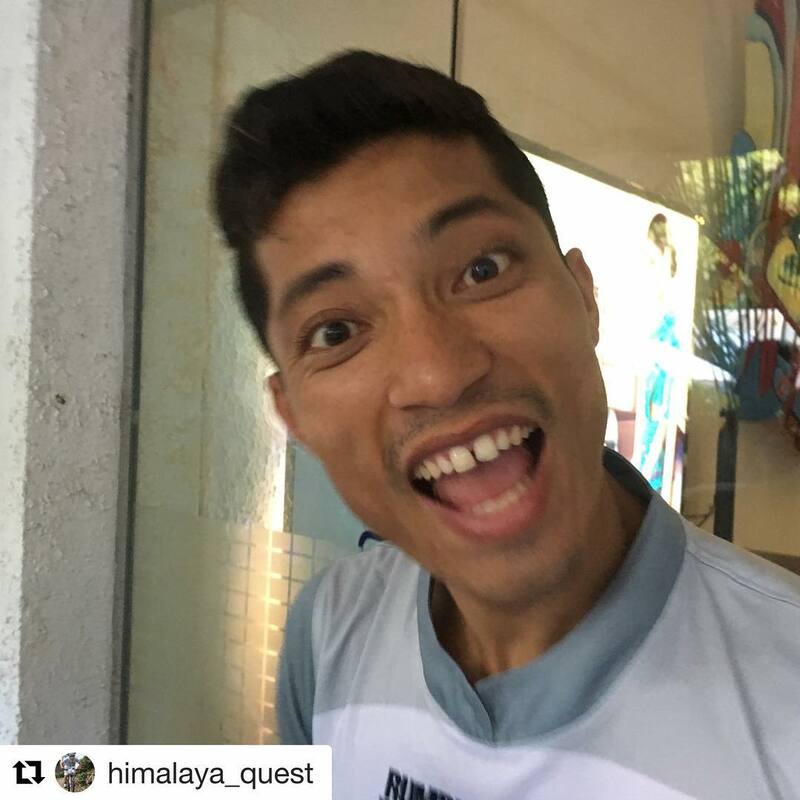 Narayan Gopal Maharjan @narayangopalmaharjan, who’s cheeky laugh and goofy smile could light up a mountain, and often did, sadly passed away in a tragic incident whilst racing in Sri Lanka. He was a humble, modest, and funny friend to everyone. 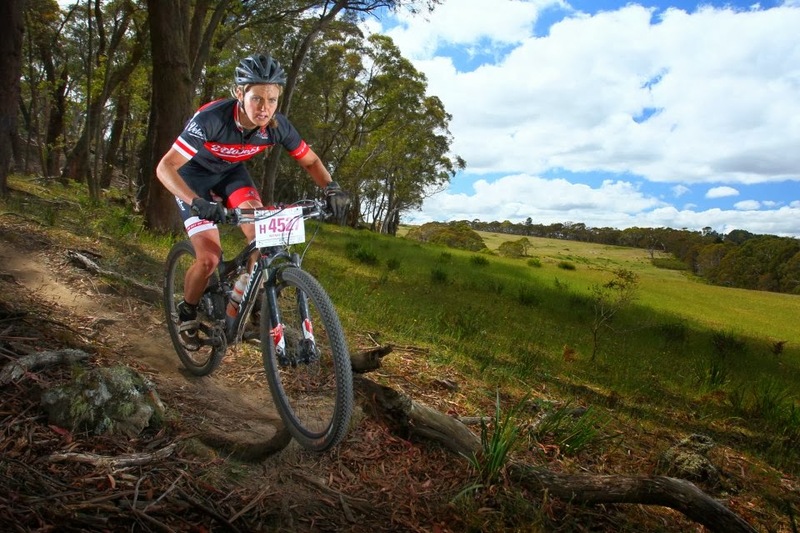 A ferocious and focussed combatant on a mountain bike, and both a humble winner and a gracious loser. A fine character of a man. I have only positive memory’s of him. He was my dear friend and my heart is broken. Many hearts are broken.